3. Multi-fuel option - light oils/heavy oils/gases. 5. 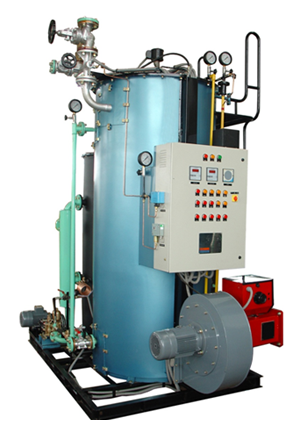 Burners are Modulating type, pressure jet, and rotary cup type. 6. Larger heating surface Area. 8. Compact & easy to operate. 9. Instant steam within 4 minutes from cold start.